The theme of this year’s International Women’s Day, a holiday now more than a century old, is “Be Bold for Change.” It’s a message intended to push people toward concrete action on gender equality. Conflicts in Syria and the resulting displacement disproportionately burden women and children, who now comprise 78 per cent of Syrian refugees. Sexual and gender-based violence (SGBV) is becoming increasingly widespread in these conflict-affected countries, and is often one of the causes of flight. Even as refugees escape from the immediate dangers of armed conflict, the risk of SGBV remains. Refugees—and women and girls in particular—face increasing risks of violence, abuse and exploitation as their displacement becomes more protracted. Among other reasons, this is due to prolonged family separation; break down of community structures existing prior to the conflict, loss of financial and social assets, or overcrowded housing lacking privacy. 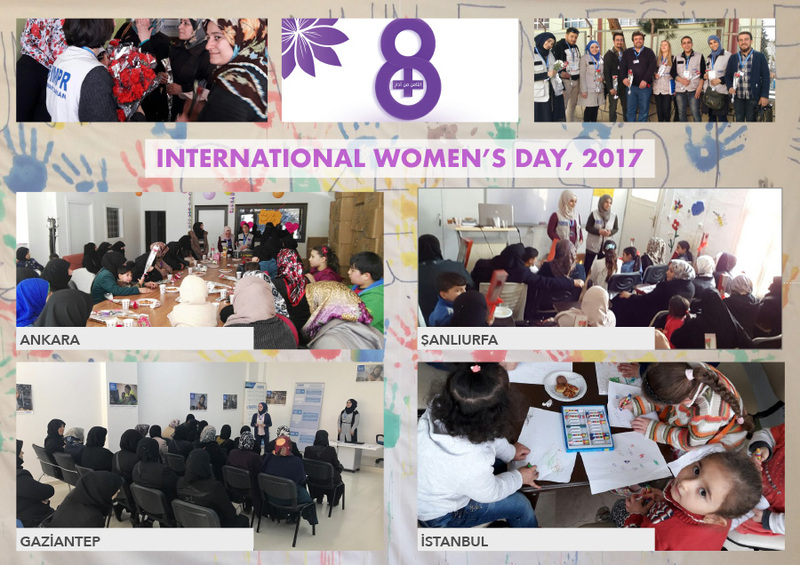 Since IMPR believes that educating communities is strongest way achieving gender equality, on International Women’s Day, IMPR education team in 8 cities celebrated the critical progress made toward advancing the economic future of adolescent girls and young women and we recommitted ourselves to expanding their access to education. 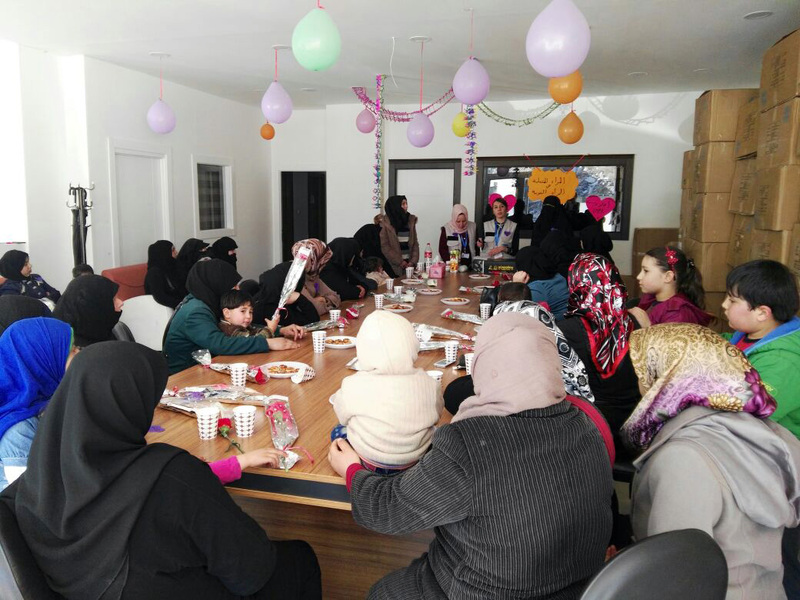 To do this, we invited Syrian women and adolescent girls to discuss with them on their problems and challenges. 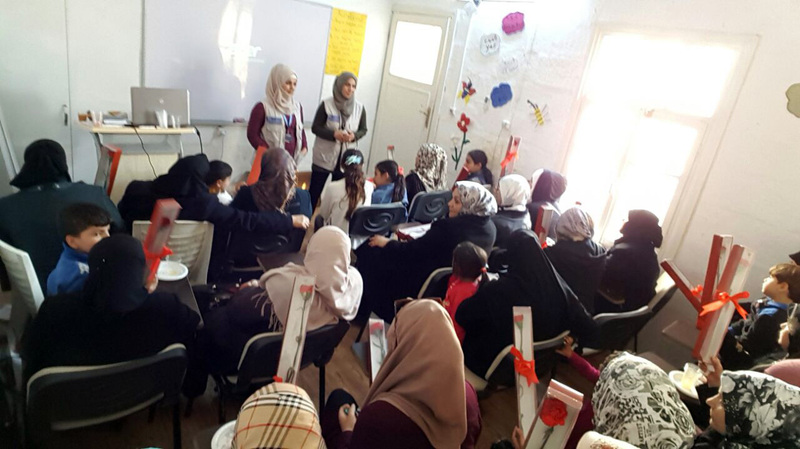 During the celebration in 8 cities where informal education outreach team provided information on the importance of education for changing future and mental health’s of refugee children, more than 160 women participated to the sessions. Since the being informed means being strong, participants were also informed on situation of Syrian refugees. After raising awareness sessions ended, participants were informed on service providers in case of facing gender based violence. 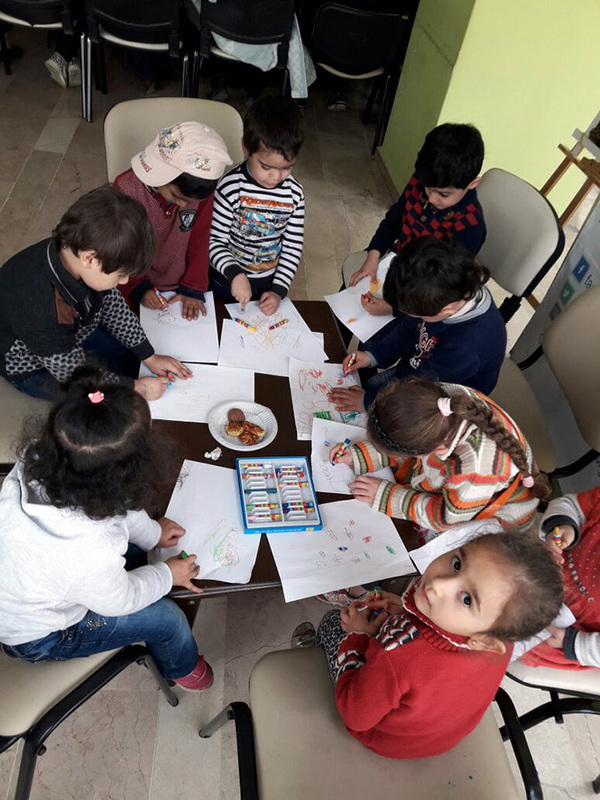 After the raising awareness sessions, a speech was made on Accessing to Education for Refugees in Turkey. 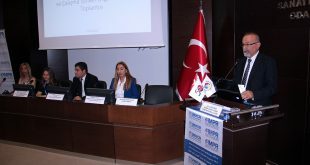 Information on registration process, how to access on education services in Turkey, different educational possibilities (formal, non-formal and formal education) were given to the participants. During the speech, child labor and early marriage problems were also mentioned. Participants were informed on health risks of child labor and benefits of having education instead of working. It was also mentioned that investing in the improvement of girls’ access to education is widely acknowledged as providing benefits that are important not only in terms of girls’ personal development but also as a means of supporting social progress and economic development in general. Educating girls can provide benefits to their future families, their communities and society at large. 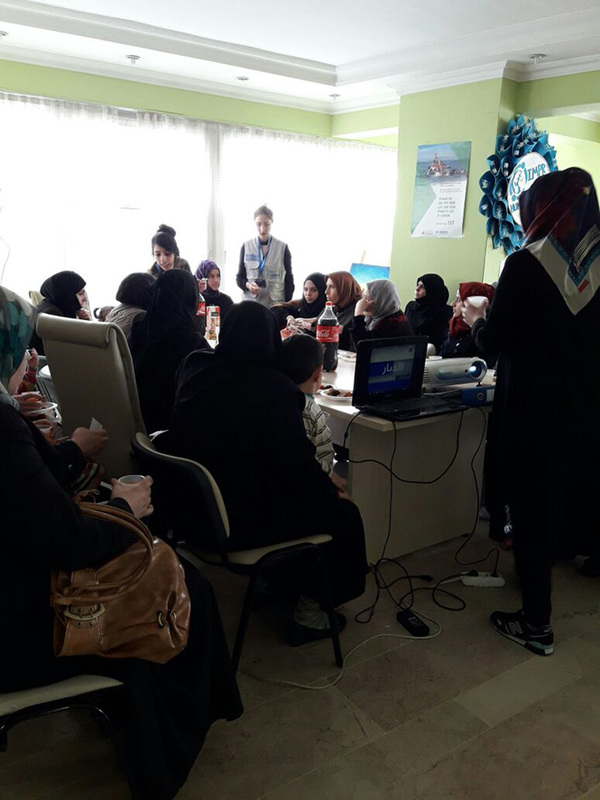 During the speech IMPR’s informal education program in partnership with UNICEF and Ministry of Youth and Sports was also mentioned and explained. 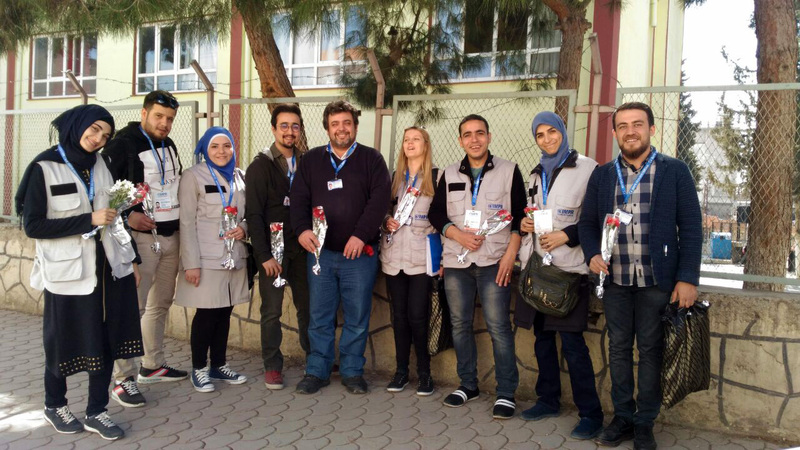 After the speech on Accessing Education in Turkey, IFE Teams spread leaflets of the service providers (shelters, refugee health centers, hospitals, social service centers etc.) to the participants. At the end of the event, participants were offered flowers (cloves) and photos were taken all together as a souvenir.